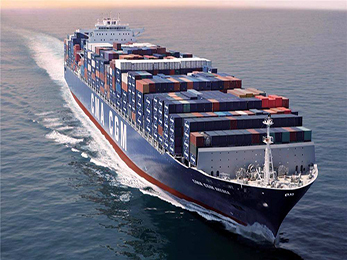 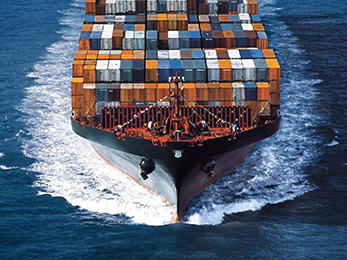 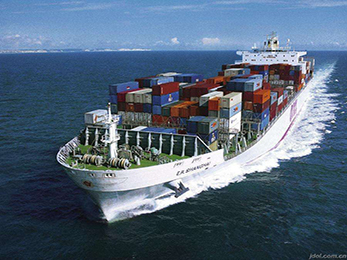 Consmos container plywood engaged in the container producers suchas CAI、CRONOS、FLEXI-VAN、FLORENS 、GESEACO、GOLD、SEACASTLE、TAL 、TEXTAINER、TRAC、TRITON. 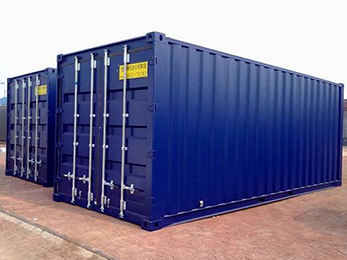 Consmos container plywood meet the standard of IICL regulation. 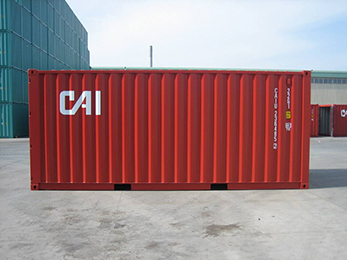 Container plywood,container floor plywood,container flooring plywood,CAI、CRONOS、FLEXI-VAN、FLORENS 、GESEACO、GOLD、SEACASTLE、TAL 、TEXTAINER、TRAC、TRITON,IICL plywood,1160x2400x28mm. 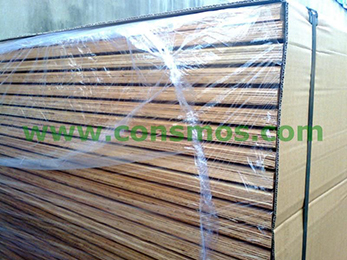 CONSMOS container plywood used for container making, container repairing.